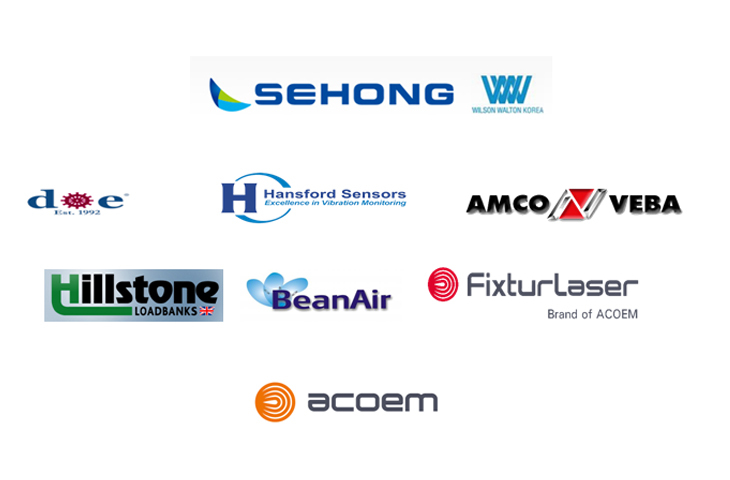 SEHONG and its authorized distributors and agents, provides OEM and end-user support and servicing for Marine Base Anti Corrosion & Fouling Systems. •	ICCP System (Impressed Current Cathodic Protection Systems). •	MGPS System (Marine Growth Prevention Systems). •	SED System (Shaft Earthing Device). •	Certified Steel Pressure tanks.